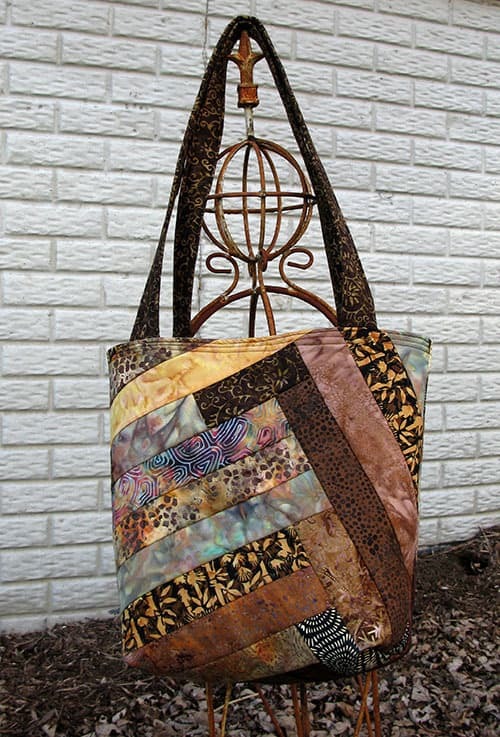 Did you happen to see the neat Improv Tote Bag video tutorial by Vanessa of The Crafty Gemini and Jenny from the Missouri Star Quilt Co. – it was so neat and…..I immediately had to make one! 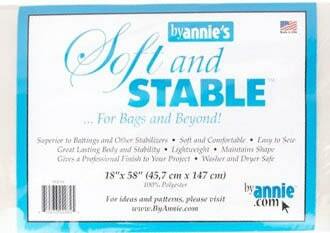 Using Soft and Stable stabilizer really helps the tote keep it’s shape. 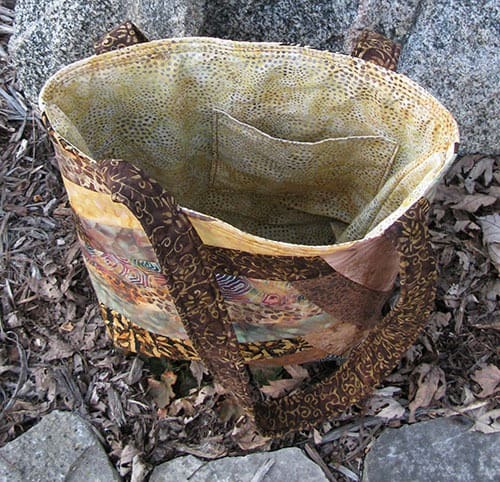 There are 2 videos that show you all the steps to make the tote. This photo doesn’t really show the beautiful colors in the batiks. 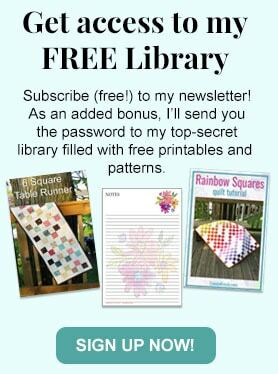 Last year I bought a couple Stash Builders bundles of Island Batik fabrics. Each strip is 5 inches wide so I cut them in half for this project. I call this the back of my tote, aren’t the colors neat! I had a big enough piece of another batik that I used for the lining. I also added a pocket inside. If you would like to watch the videos – here are the links. Improv Tote Part 1 and Improv Tote Part 2. You might want to subscribe to their YouTube channels as they have great tutorials. Edit: I forgot to mention that I used a package of Soft and Stable Stabilizer that I had bought from Fat Quarter Shop in my tote. 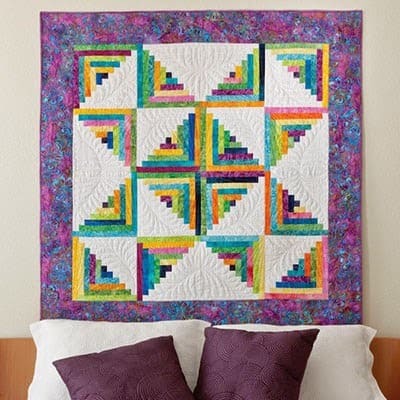 It doesn’t have a fusible side and I did have to piece 2 pieces together…..I had it on hand and it worked just great! 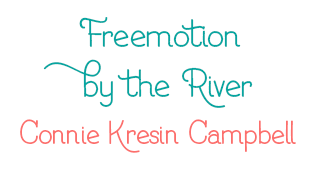 Just catching up on my blogs since I'm in the hospital recovering from surgery. Another wonderful creation. You know I love Autumn and this would be perfect for the fall. Your energy amazes me. Also love the pink ribbon pillows from Wednesday. Jan over at Sew and Sow farm said to say hi and let you know she's having her two year blog anniversary celebration. 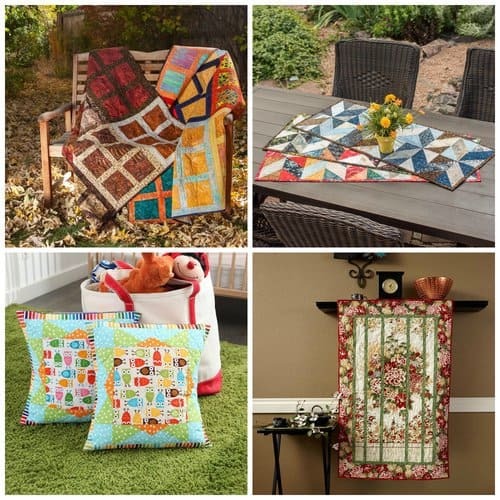 Fat Quarter Shop is sponsoring one of the prizes, $75.00 gift certificate. Really gorgeous Connie! 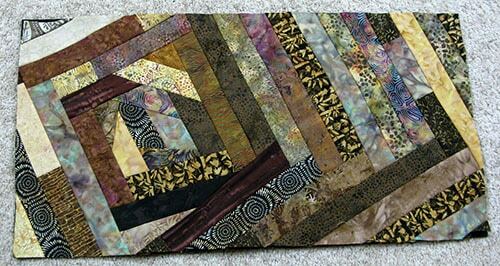 What a great way to use those wonderful batiks! Love your tote!!! Awesome fabrics and the tote itself looks perfect!!! I will have to look for that new product in R foam I have never heard of it but it looks like it is worth a try. I will give this a try with some of my leftover batting while i look for it. What a sweet new tote, Connie! Love the scrappy feel of it. Looks fabulous against that snowy background. Great photos! Happy Valentine's Day! Great tote, such a good size, and I love the colours. I have um, one or two about that size so I know what I'm talking about! Thanks for the link; I have yet to do improv outside of what I did at least 15 years ago when I wanted to create a patched vest for a doll I made. I have some of these batiks in my stash! That chrysanthemum black and white one for starters! Great bag….love yoour color choices. I watched the video, and have not heard of the In-R-foam. Is that what you used? I read that it is fusible on both sides….was that a problem, or work well. Going to try and track some down. Thanks. I love the tote! Batiks are perfect for something like that. I made a purse out of batik strips and never got so many complements as I did on that! 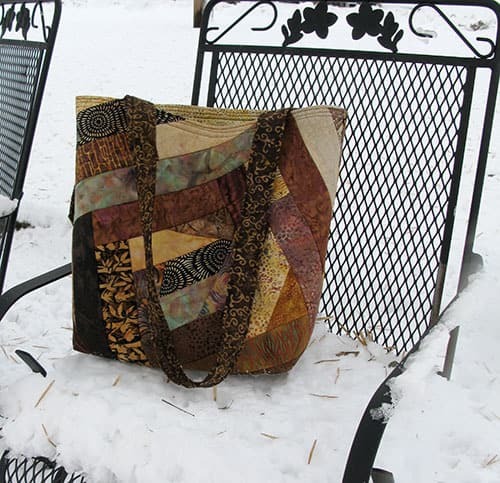 Beautiful bag and beautiful snowy setting for the photos. I've not made any bags recently because the few I've made just didn't turn out well. This one actually looks like I could make is successfully. I saw the link but have not watched it yet. Your bag turned out fabulous!! 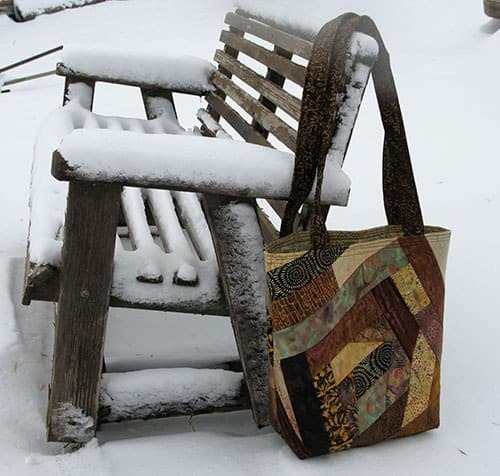 Love the batik tote and it looks so lovely against the snow! The tote and the fabrics are indeed gorgeous. the snow is impressive and the landscape beautiful too! Love that tote! Okay, I finally got all my fabric moved to my new place and can see it all in one array of shelving. I can vouch for the fact that I have enough fabric to make as many improv totes as anyone could ever want to make without purchasing so much as a single 2 1/2 inch strip. Great bag Connie. I had seen the video and loved the fabric they used in it. I do love a lot of the Crafty Gemini projects, but while I am a visual person when learning something, I also need the directions to follow along and she never has those. Because of that, I had to stop watching because I just find it very hard to make something strictly from the video without any instruction. 🙁 I don't know if that will come with more practice, but so far that hasn't happened sadly. 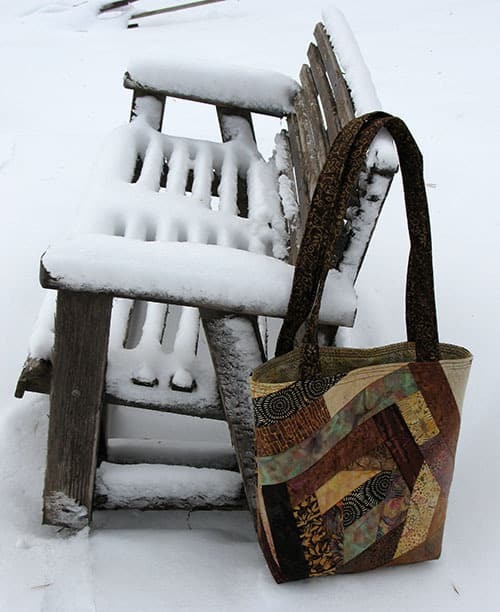 That looks so pretty in those fabrics – even in all of that snow!